Call The Pool Repair Pros Today! 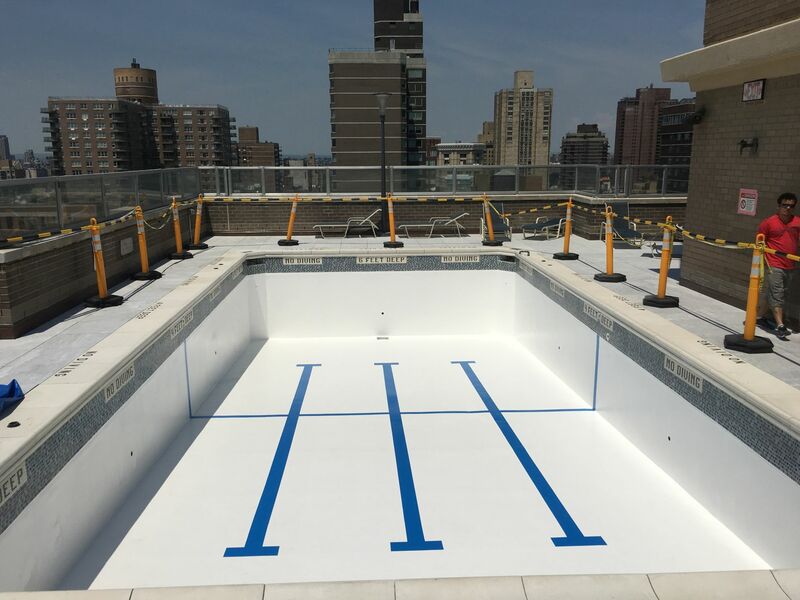 East Coast Pools is the premier swimming pool contractor on the East Coast and specializes in commercial and residential swimming pool repair, resurfacing, remodeling and full conversions. 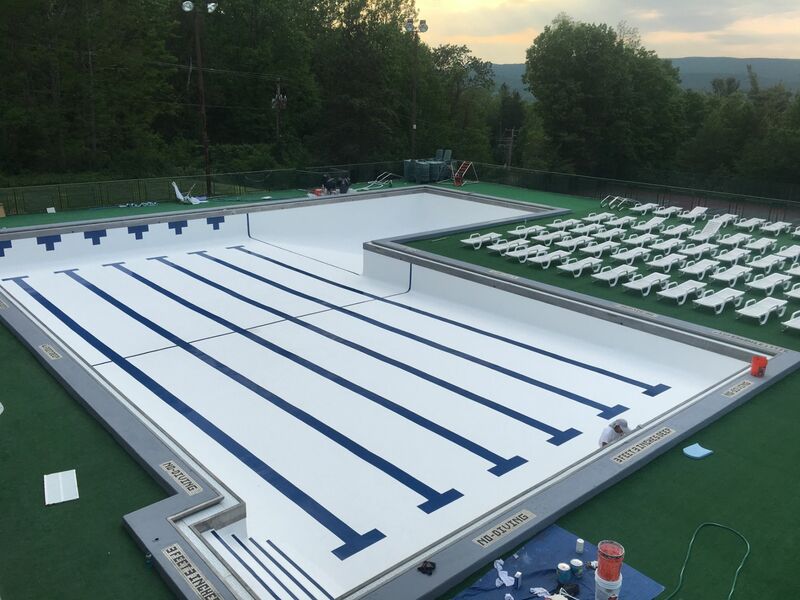 With over 25 years of experience using the latest fiberglass technology East Coast Pools is the best swimming pool contractor for all of your needs. 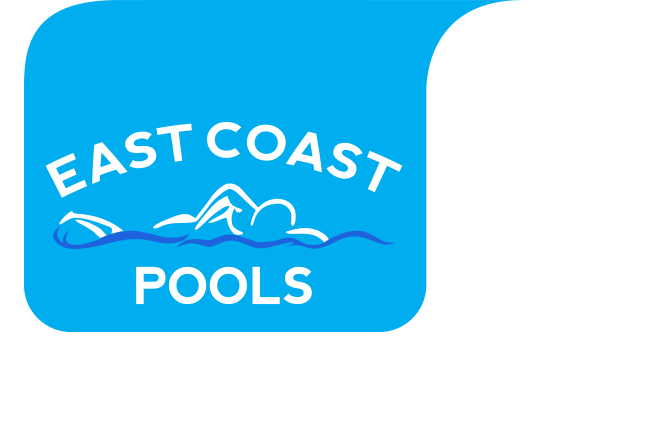 East Coast Pools is an industry leader in pool repair. 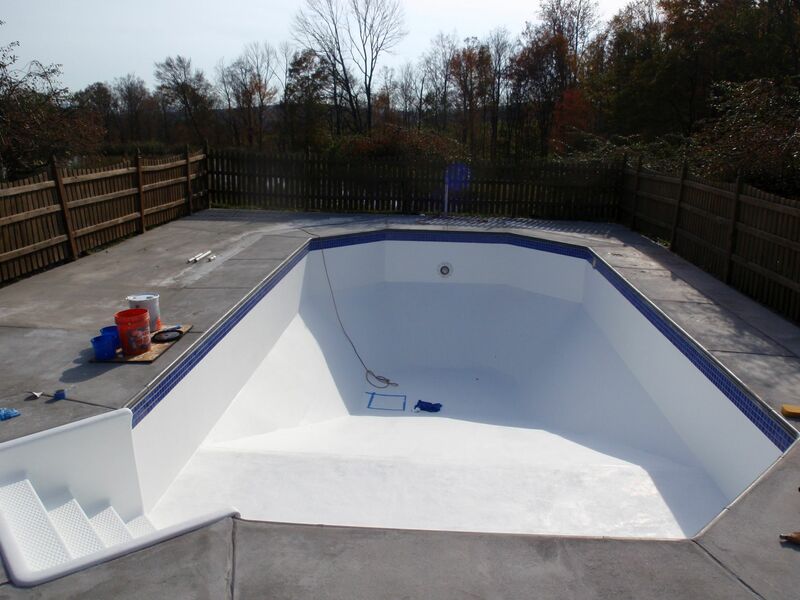 We can repair your existing pool to like new condition using Fibreliner™. 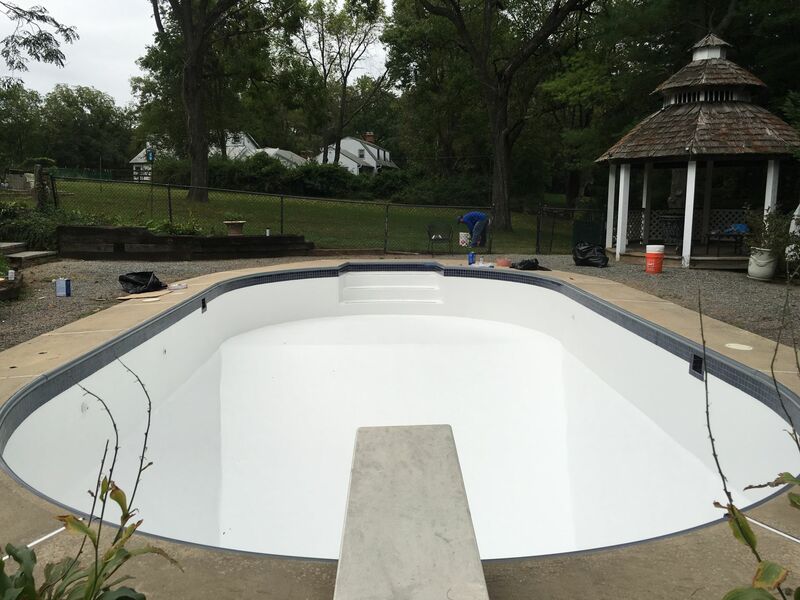 East Coast Pools specializes in pool resurfacing and pool renovation using Fibreliner™ vinyl ester resin. 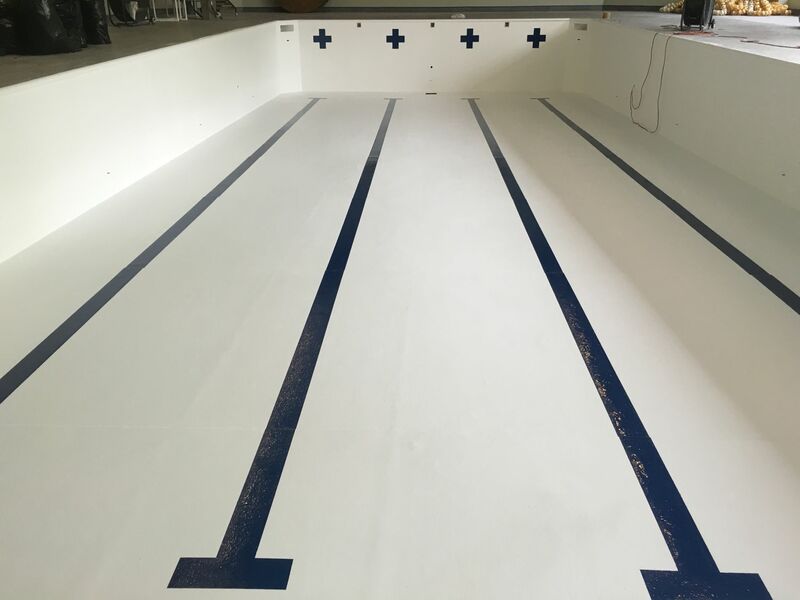 East Coast Pools offers professional vinyl lined swimming pool conversions. 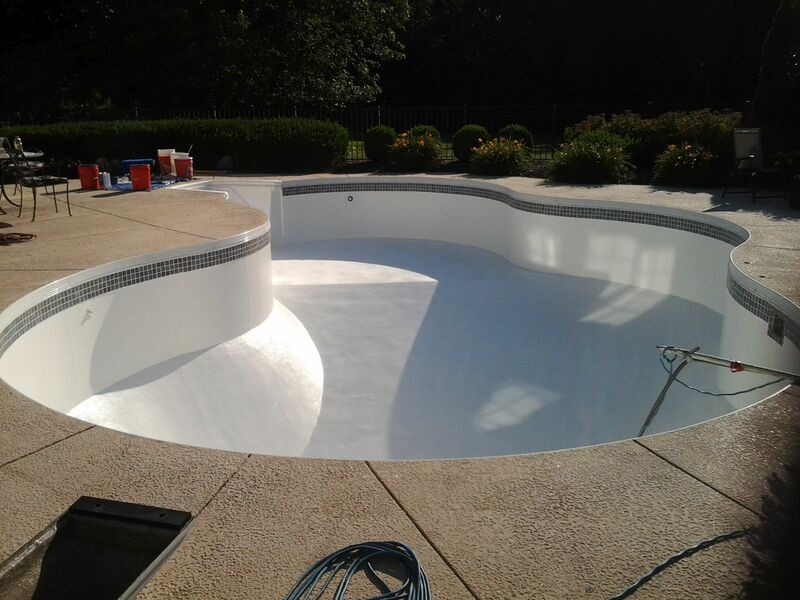 We can convert your existing vinyl lined pool to a modern fiberglass swimming pool. 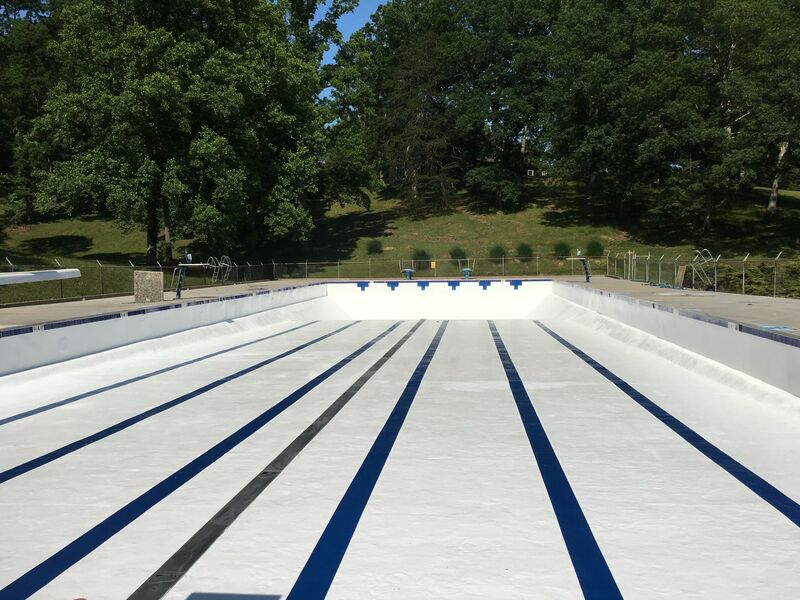 East Coast Pools has been repairing, resurfacing and preserving pool decks since 1989 using Kover Krete™. 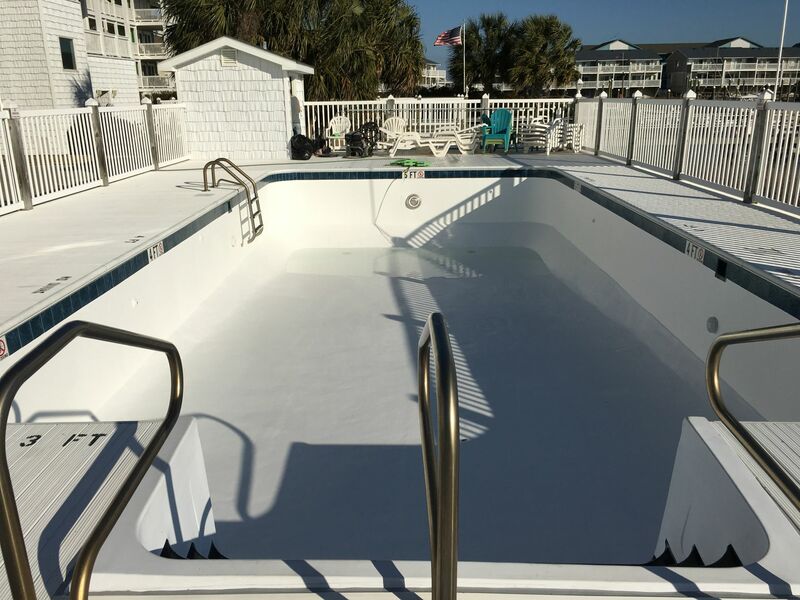 It's designed to cover new or old concrete with a long lasting surface.